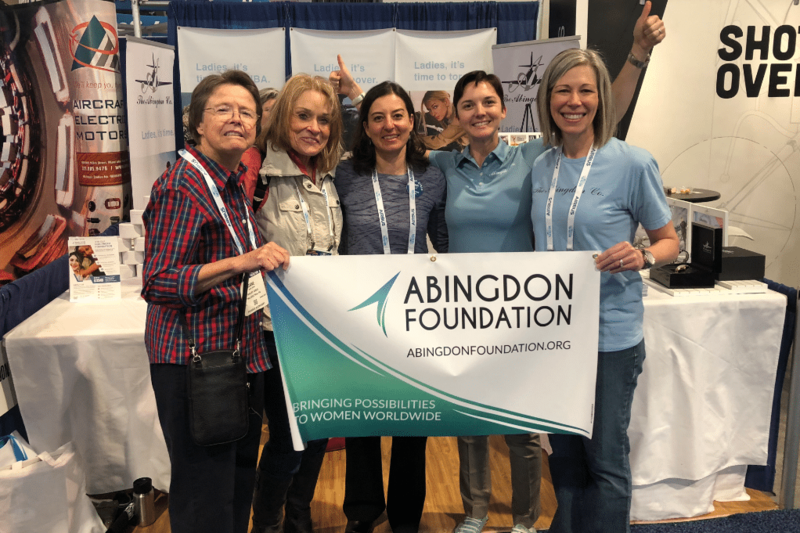 The Abingdon Foundation recently announced that Deanna Morris-Stacey had won the “It’s About Time” scholarship for next month’s DEMA Show in Las Vegas. Traveling from Tennessee, Deanna will be guided by the Abingdon Foundation to help her network and make those all-important personal introductions to key industry leaders during the four-day event. The Foundation’s mission is to empower the female pursuit of science, technology, engineering and mathematics industries worldwide, by providing an all-expenses-paid trip to leading industry shows like DEMA Show. Deanna’s hotel, conference registration, and round-trip airfare will be included. If you’re a dive pro attending DEMA Show, Deanna will be at booth #1271. Back in 2007, Abingdon founded the Abingdon Watch Co., a company which makes adventurous watches for adventurous women. As an open water diver herself, she was driven to empower women and encourage other women to reach their dreams. In 2011, she began offering an annual scholarship to bring a woman to the Women in Aviation Conference, which she dedicated a portion of the proceeds from watch sales. Due to the growing interest in creating more scholarships and better outreach, Abingdon expanded the program to three annual sponsorships. This resulted in the newborn Abingdon Foundation which soft launched November 3, 2017, the 10-year anniversary of The Abingdon Watch Co.
To date, this is the third scholarship the Foundation has awarded. The first was awarded to Holly Gardel to help her attend the Heli-Expo and the second was to Khodani Davhana to help attend the Women in Aviation Conference. For more info, check out the foundation’s website at abingdonfoundation.org.